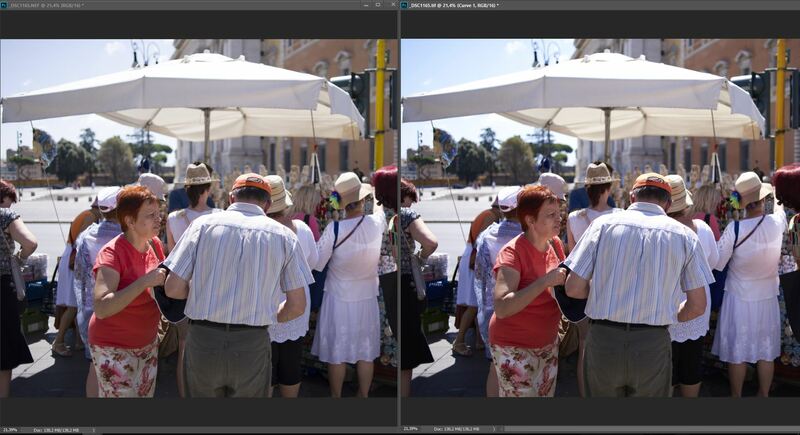 With default profile the skin tones in C1 are more red than I'd like. Thanks for the input, have you tried the following to tweak it to your liking? Were you able to adjust the default color of your camera per that blog post? I tried to do that, yes, but the results are less convincing. I would like to have C1 a good result right from the beginning. But photos look really awful. It would be worth creating a support case (via the link in my signature) so we can dig in and see what's going wrong as there might be something else awry in the workflow causing images to come in incorrectly.